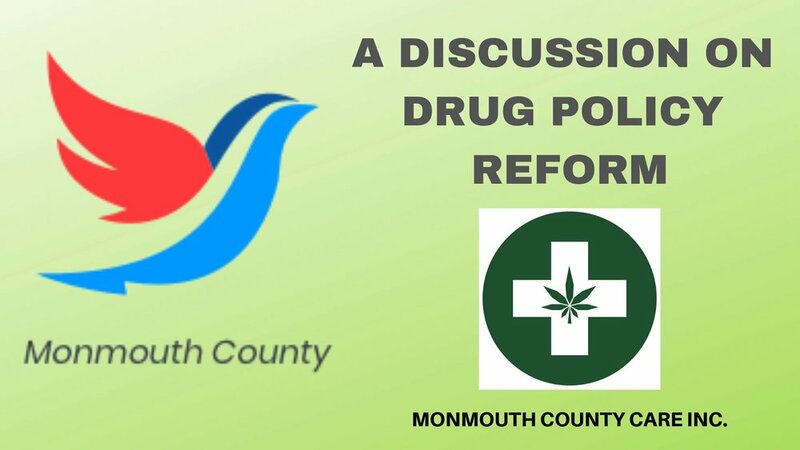 “Our April guest speaker is Vince Anthony from Monmouth Care Inc., a drug policy reform organization that fights for social justice through ending the war on drugs.
. Vince will talk about NJ's marijuana legalization bill, expungements, home-grows, etc. The guest portion of the meeting starts at 6:30 p.m.
General business will follow, including a short committee breakout session and *elections*!